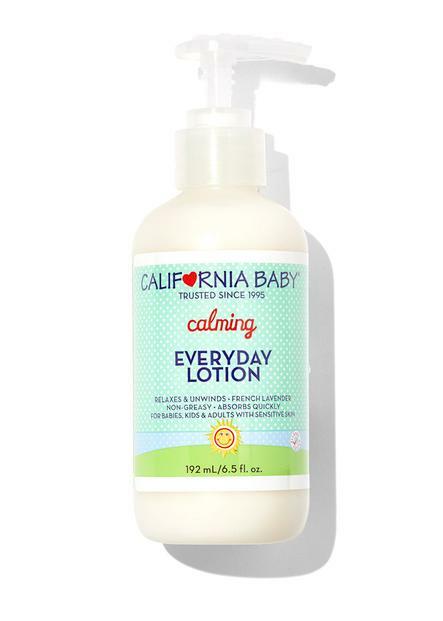 This ultra-hydrating lotion soothes, moisturizes, and cools with the power of organic calendula extract, aloe vera, and plant-based emollients. Our gentle lotions are made with plant-based emollients and no harsh chemicals so they’re perfect for dry, sensitive, allergy-prone skin. It goes on smooth and immediately soothes, moisturizes, and cools, thanks to the power of pure organic calendula extract and aloe vera. 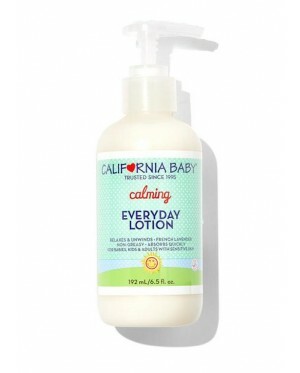 A great everyday lotion for the whole family, it absorbs quick and doesn’t feel greasy, leaving the skin feeling softer and healthier, without blocking pores. Our scents are made from pure essential oils and zero of the unknown and unlisted chemicals that come with synthetic fragrance.